Home > MOTO HEADLINES > Can Herlings win again in Asia? Can Herlings win again in Asia? 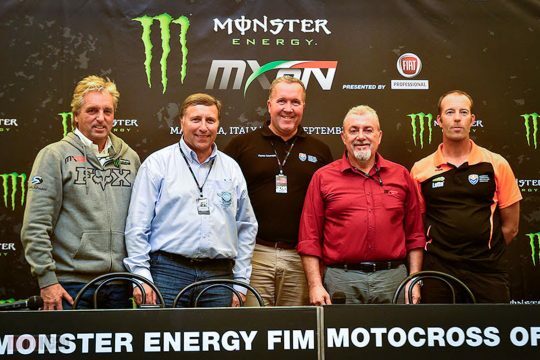 The FIM Motocross World Championship has entered its second week in Indonesia and the racing now takes to Semarang in Central Java for the 2018 MXGP of Asia. Nearly a thousand kilometers to the South of last weekend’s racing, in Pangkal Pinang, the circuit is completely new and made specifically for the event. The new track and previously unknown soil will test both the riders and their teams as they look for the best set-up. 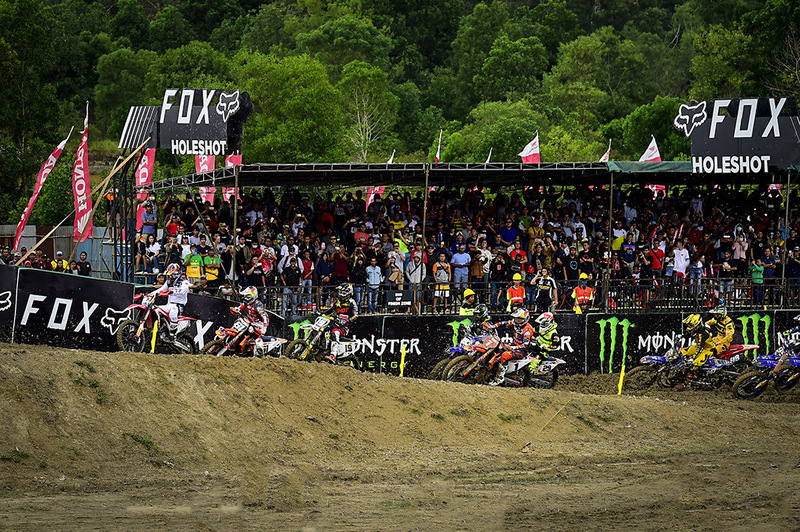 Indonesian fans turned up in large numbers for the MXGP in Pangkal Pinang but even more are expected this weekend as the venue is in the metropolitan area of Semarang which is home to over 1.5 million people. 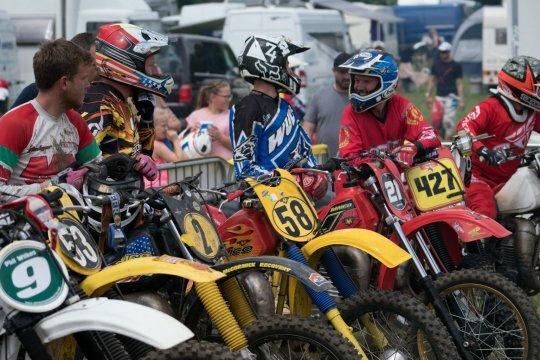 On top of the thousands of fans expected is more intense racing action with the best in the world fighting for the championship in both MXGP and MX2. The MXGP of Asia comes just after Red Bull KTM Factory Racing’s Jeffrey Herlings made his return to racing in Pangkal Pinang from injury. 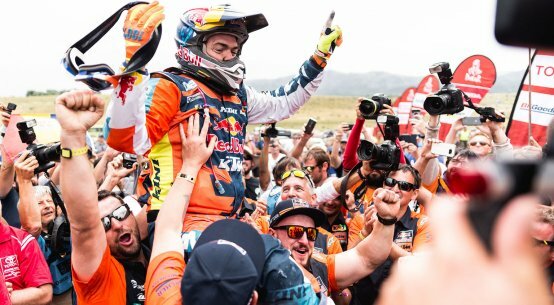 Many questioned Herlings’ ability to win after missing both training and bike time but the MXGP points leader silenced the critics with his 2-1 performance to take the win over Red Bull KTM Factory Racing’s Antonio Cairoli. 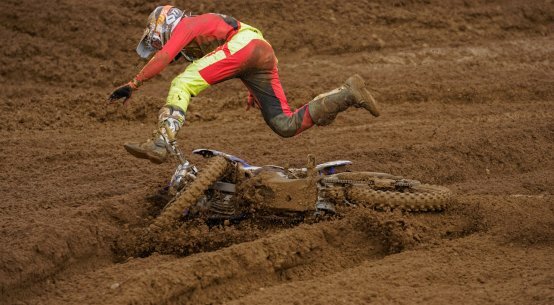 While Herlings is not 100% neither is Cairoli after picking up an unknown thumb injury from a crash last weekend. While Cairoli and Herlings are both likely to fight for the win again many others will look to capitalize on their potential weakness. First and foremost Monster Energy Kawasaki Racing Team’s Clement Desalle will look to return to the podium after taking 5th overall last week. Desalle was strong in race 1 with his 3rd place finish but struggled in race 2 with an 8th. The lone GP rider to beat Cairoli and Herlings holds third in the championship but is coming under pressure. Apply the pressure to Desalle is Monster Energy Yamaha Factory MXGP’s Romain Febvre who comes off of his second podium in 2018 last weekend. Febvre has been on the mend from an ankle injury but he is returning to form and will likely be a podium threat in Semarang. Also returning to the battle at the front is Team HRC’s Tim Gajser. Gajser willingness to fight for the win is clear especially after battling with both Cairoli and Herlings for the lead early in the racing last week. 4th overall in Pangkal Pinang Gajser just missed out on the podium but the new track in Semarang may suit his style better. Not to forget is Rockstar Energy Husqvarna Factory Racing’s Gautier Paulin and Red Bull KTM Factory Racing’s Glenn Coldenhoff. Paulin has had a few up and down races the past rounds but has the speed to fight up front while Coldenhoff has been consistently strong and just missed the top 5 last week. In MX2 Red Bull KTM Factory Racing Jorge Prado and Pauls Jonass both left some points on the table in Pangkal Pinang. Prado left too little time last week to take 3rd in race one and he lost positions late in race 2 before finishing 3rd overall. Jonass meanwhile had a strong second in race 1 but dropped numerous positions in race 2 as well before finishing 7th for 5th overall. Coming to Semarang Jonass leads the points by 2 less than a week ago with 7 over Prado. 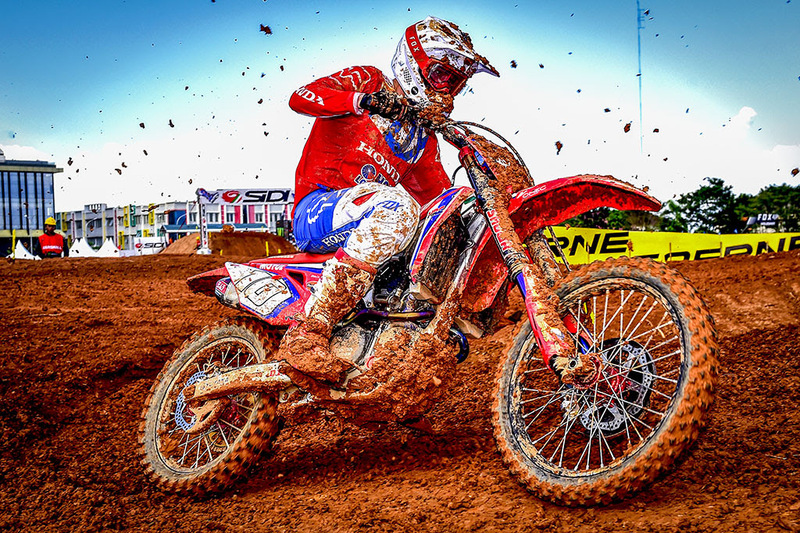 Team HRC’s Calvin Vlaanderen took full advantage of the action in Pangkal Pinang to take his first ever MX2 Overall. Vlaanderen sits in the top 5 in points and after last week became the first South African rider to win a GP since 2008. With Vlaanderen it will be interesting to see if he keeps the winning momentum or not in Semarang. Rockstar Energy Husqvarna Factory Racing’s Thomas Covington claimed another race win to start out the Indonesian campaign but a bad start held the American back from getting the overall. Consistency and strong start will be the goal for Covington this week to improve his result. Rockstar Energy Husqvarna Factory Racing’s Thomas Kjer Olsen finished 7th last weekend but still manages a 18 point lead over Kemea Yamaha Official MX2 Team’s Ben Watson for third in the championship standings. Watson had impressive speed a week ago but was again hindered by a bad start to race 1. If Watson can grab two good starts and avoid mistakes we could see the second rider in 2 weeks to get their career first overall win in MX2. Also to watch is LRT KTM’s Davy Pootjes and Kemea Yamaha Official MX2 Team’s Jago Geerts. Both Pootjes and Geerts impressed last round as they battled in the top 5 taking positions from Jonass along the way. 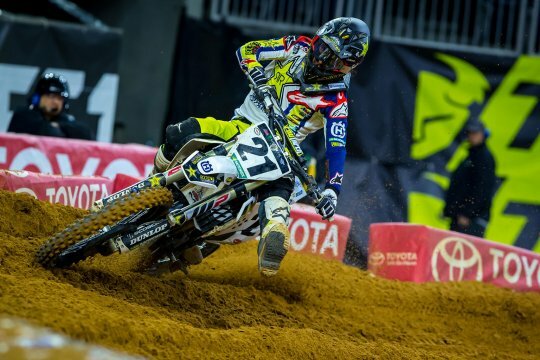 Houston Supercross main event in full!